CLICK HERE TO MEET OUR TEAM OF ATTORNEYS. The firm's partners, Steven L. Levitt and Karen L. Weiss. "We pride ourselves in answering not only the questions our clients ask of us, but also in answering the questions they didn’t think to ask; of analyzing not only what we are given to analyze, but what we were not given as well. Most law firms sell time. But is it time, or what’s behind the time that really matters?" Levitt LLP is a unique law firm, blending the best aspects of small firm practice with the capabilities and record of professional achievement of a multi state law firm. We invite you to contact us directly to learn why clients who can go anywhere for their legal representation have chosen to come to Mineola, New York, to Levitt LLP. We regularly represent public and private companies, prominent law firms, doctors and other professionals. 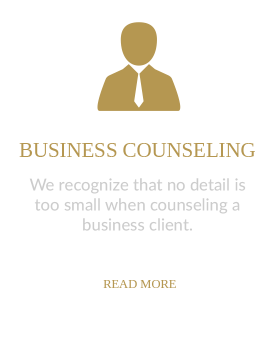 We specialize in resolving business disputes, including those involving all types of contracts, trade secret misappropriation, and the dissolution of businesses. 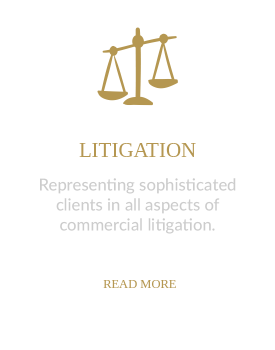 Our attorneys practice in the areas of both litigation and business/transactional law to ensure a complete understanding of the consequences of actions taken in each realm of practice. We are equally adept at identifying the critical details of any transaction or litigation, from uncovering the other party’s “missing” shareholder resolution while doing due diligence, to analyzing the other party’s e-mail threads produced (or sometimes “withheld”) in discovery. From a joint business and legal perspective, we help clients to structure and operate their companies to reduce risks, avoid litigation and resolve disputes efficiently, so as to allow resources to be applied toward growth and development. We are committed to learning the complexities that make each business unique. This dedication to factual research has manifested itself in recent years by our ability to litigate actions involving such diverse products as NASA satellite antennas in Alaska, sandwich wrap in Georgia, 747 cargo planes in California, men’s apparel in New York City, and ice cream here on Long Island. 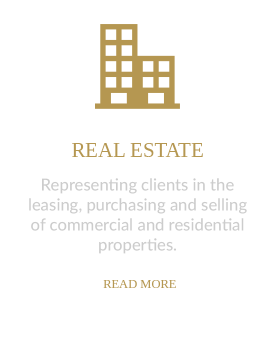 Levitt LLP, as a firm, defines itself by the practice areas at which we excel. 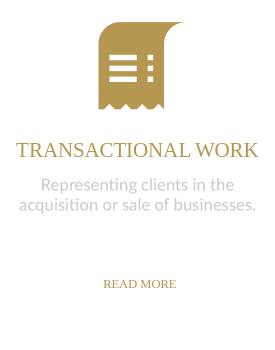 Instead of trying to be all things to all clients, the bulk of our practice is devoted to four key areas — litigation, transactional work, real estate, and business counseling — and because we limit ourselves in that way, we are able to provide an undiluted high level of practice in those areas, for the benefit of our clients. The following represent the types of cases we do best—cases where the stakes are high, the issues complex, and frequently ground breaking. Berkun v. Validation Review Associates, Inc.